We don’t just do the job! We do the job properly! Roofing a property is one of the most significant aspects of house construction and maintenance and there are multiple firms you can choose from to manage this. However, having a firm you can rely on is paramount. Often, the best way to choose one firm over another is to trust word of mouth. At Cashel Chimney & Roof Repairs, we have been able to build up a trustworthy reputation with our clients over many years, servicing homes within Ireland. 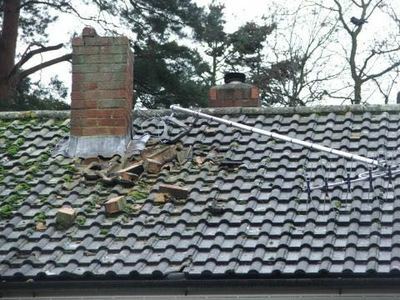 We carry out all aspects of roofing; from laying a new roof (which comes with a 10 year guarantee) to U.P.V.C replacements. 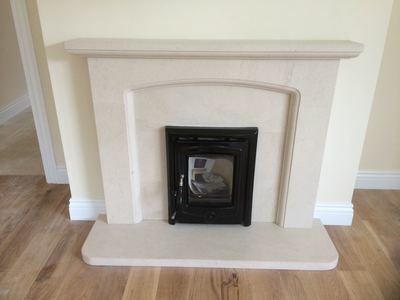 All work is carried out by our professional, fully trained team, using the best quality products on the market. The key to our success has been our competent, quality-driven service, which we undertake at competitive prices. Simply fill in your details and a member of our team will be in touch shortly. ​Consequently, our free impartial surveying service provides you, the client, with a wide range of solutions that are applicable to your roofing requirements with no obligation. 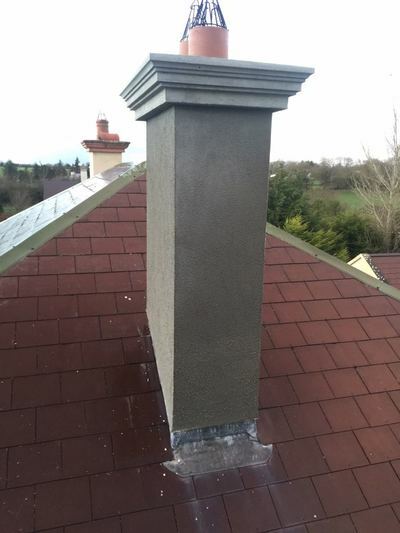 At Cashel Chimney & Roof Repair, we provide a professional service that's hard to beat. 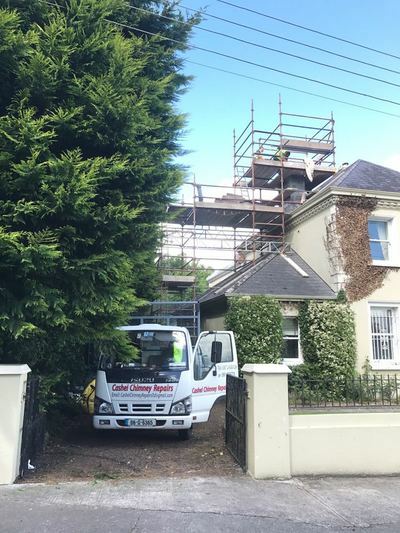 We have established ourselves in repairing, relining and rebuilding chimneys & roof as well as stove and fire supply and installation. 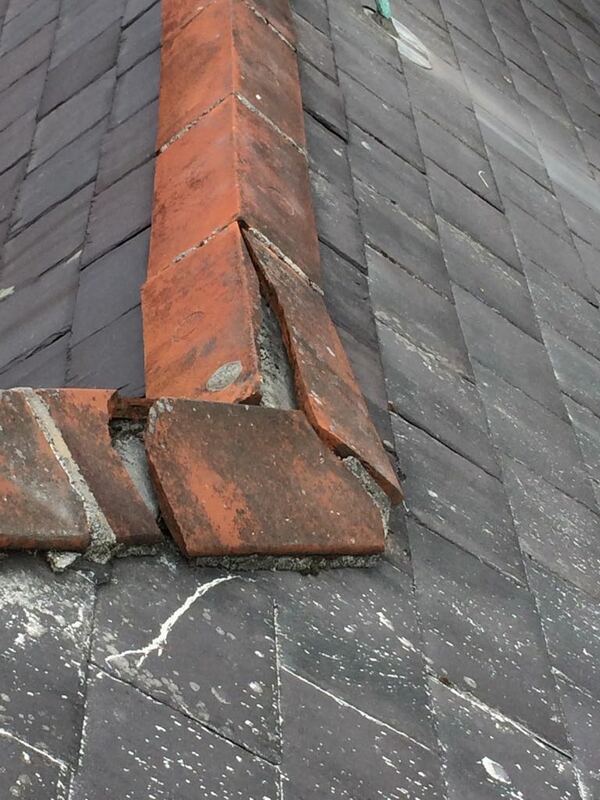 With our specialist knowledge gained through vast 20 years experience Cashel Chimney and Roof Repair can locate the cause of a problem, advise the customer how to deal with it and carry out the necessary repairs. Leaky roof? Damaged Roof? 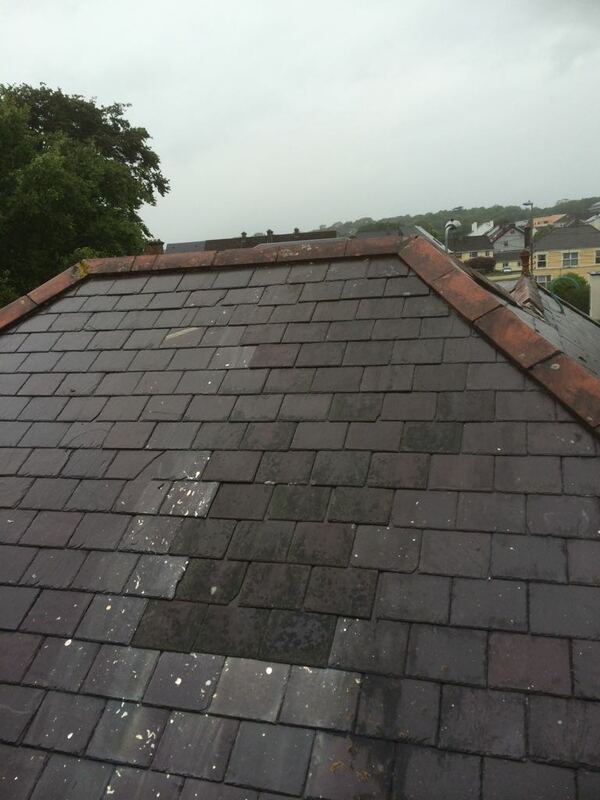 Missing tiles/slates? ​What our clients are saying!! Don't take our word for it, check out what our previous customers have to say about our chimney repairs. It's them who have made our business what it is today. Great service. I had bought a new (to me), older house 1940's, and our engineer said I should get a chimney company in to check it out. 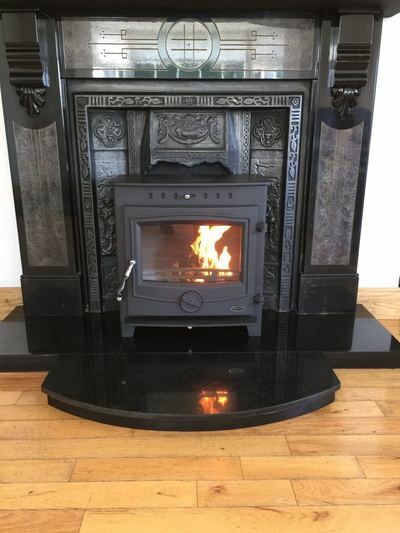 So I called Cashel Chimney Repair, Sean repaired it for less than I expected, and now I'm ready for some cozy living-room fires! 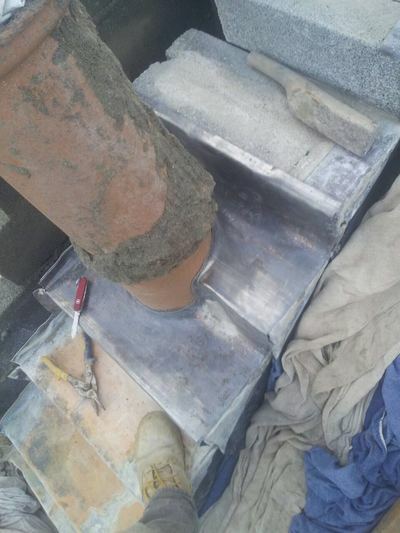 Would highly recommend to anyone with chimney problems. ​"We hired Cashel Chimneys to sort our our badly smoking Chimney. They had it sorted in no time and the job was very neatly done." 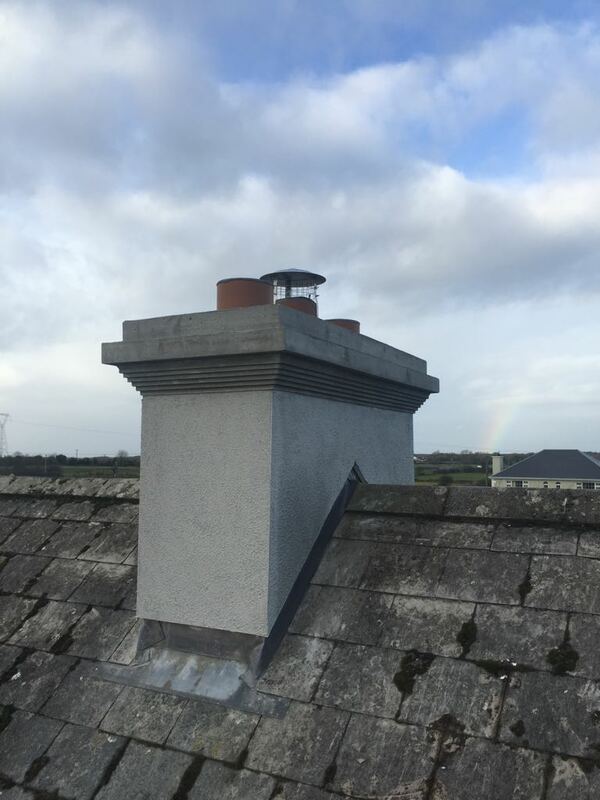 "Our Chimney flue was badly cracked and Cashel Chimneys Relined the chimney with no disruption to our house."